Jack White's getting ready to look back on his career with a collection of acoustic classics and rarities. 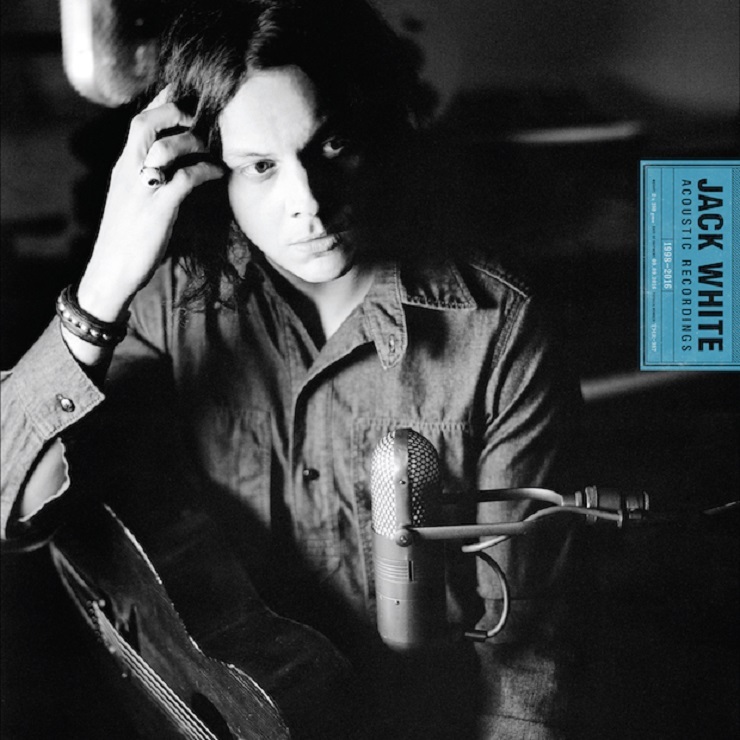 A week ahead of the official launch of his Jack White Acoustic Recordings 1998-2016, the prolific music maker has revealed an old mix of his Raconteurs' "Carolina Drama." The original from 2008 sophomore release Consolers of the Lonely certainly had its fair share of unplugged strums, but the demo strips the tune down significantly, playing out sans backbeats and swampy slide guitar. Still there, though, is a traditional folk-blues melody, where mandolins assist White's words about lil' Billy's fateful, milk bottle-swingin' moment. You can hear the early version of the track below, while the rest of the compilation sees release September 9 via Third Man Records/Columbia.